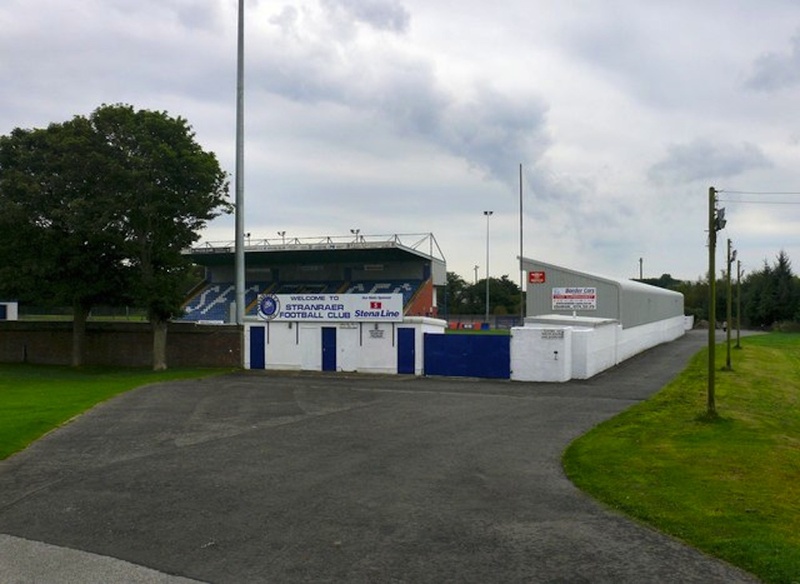 Stranraer chairman Iain Dougan admits the club are delighted to be hosting Dutch top-flight side FC Twente in Saturday’s glamour pre-season clash. An unlikely allegiance between the two sets of fans stretches back to December 2006 when Blues supporter Jim McKie helped get his hands on Old Firm tickets for Twente supporter Dennis van Unen, who lost his battle to cancer four months later. A delegation from the Tukkers, including then chairman Joop Munsterman and former players, also came to the Scottish coastal town in 2011 for the FC Twente Festival of Football. Dougan is hoping for a big turn out at Stair Park when they face their illustrious opponents. He said: “We’re not the sort of club that attracts big foreign teams for pre-season friendlies so it’s great that Twente accepted our invitation. 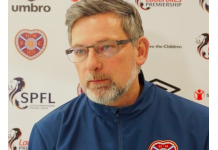 “They are talking about taking over 700 fans for the game and I’m sure there will be a few neutrals coming as well as it’s pay at the gate. “We’re making a bit of a day of it and there will be a Civic reception from the council as well.